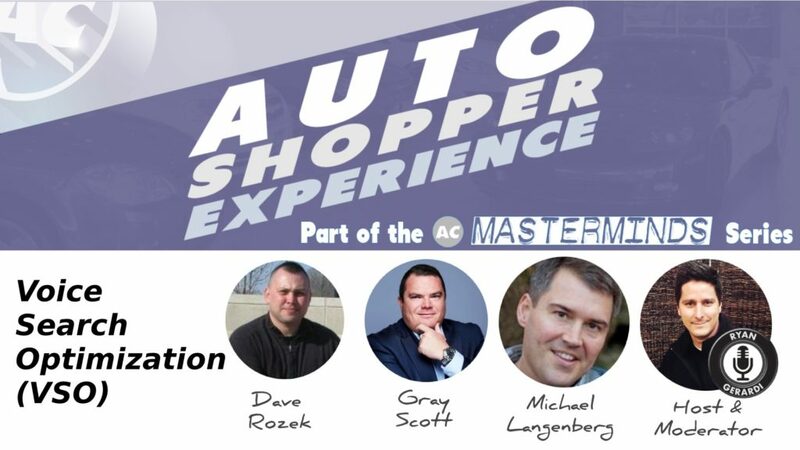 Series of recurring web events that explores the transformation of the auto shopper experience. 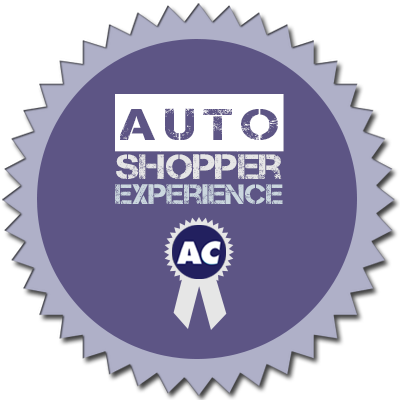 The Auto Shopper Experience explores the transformation of the auto shopper. From researching vehicles and shopping dealers, to the transaction and delivery process, and vehicle ownership. During these events, we bring together industry influencers and thought leaders that are leading the way in responding to the rapidly evolving and elusive behavior of today’s auto shopper.